Lior is a result-driven real estate professional. If you are a first-time renter or relocating or currently sharing and are now looking for your own apartment, Lior will meet your needs and exceed your expectations. He is the consummate professional. He listens to your needs, research the best apartments that will meet your requirements. His tenacious style always gets the best properties for his clients and, as a result, he enjoys strong repeat business and referrals. Driven and full of energy, Lior has built a professional network that keeps him “in the know” of the latest - and best - deals in the market. He lives and works in Brooklyn, and draws from an intimate knowledge of the borough’s diverse neighborhoods in his search for your perfect apartment. A native of Israel, Lior speaks fluent English, Spanish, and Hebrew. 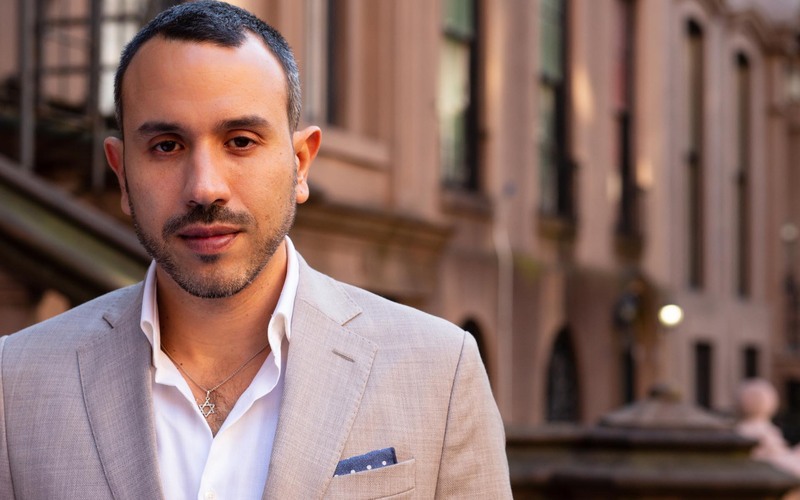 Lior was inspired to become an agent when he moved to Brooklyn. He felt that his multi-lingual abilities would be an asset in a diverse real estate market, and in fact many of his clients enjoy the opportunity to conduct business in their native tongue. Top rental agent for Brooklyn Heights, Cobble Hill Boerum Hill and Carroll Gardens.